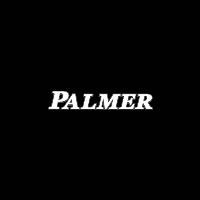 Palmer Dodge Chrysler Jeep Ram is proud to serve Roswell with quality Dodge, Jeep®, Chrysler and Ram vehicles. 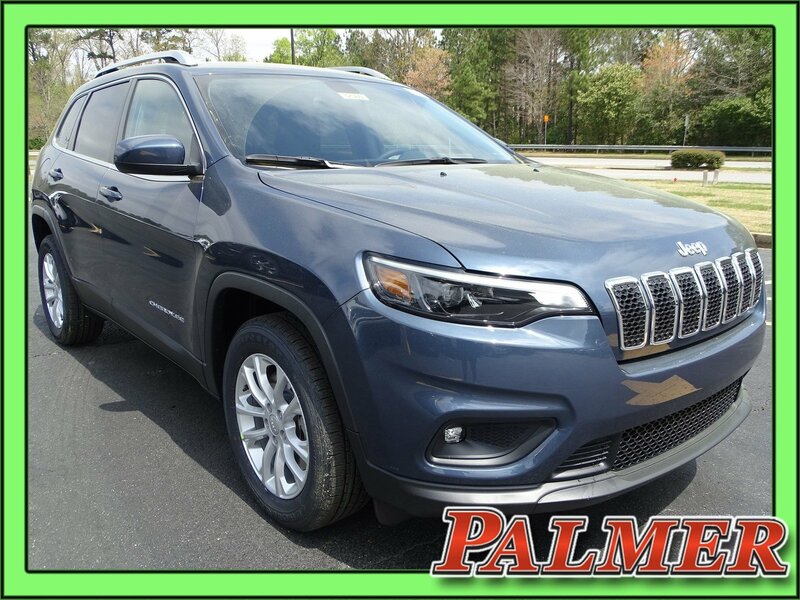 With models like the 200, Ram 1500, Challenger, Wrangler, Grand Cherokee, Liberty and Town & Country, we have something for every taste and need. 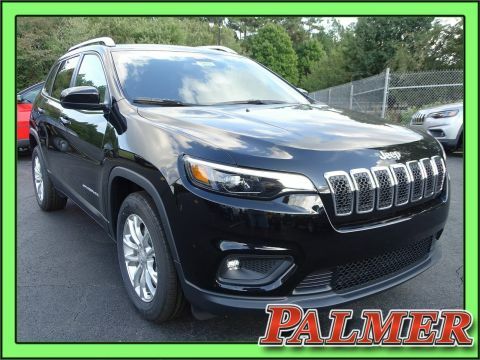 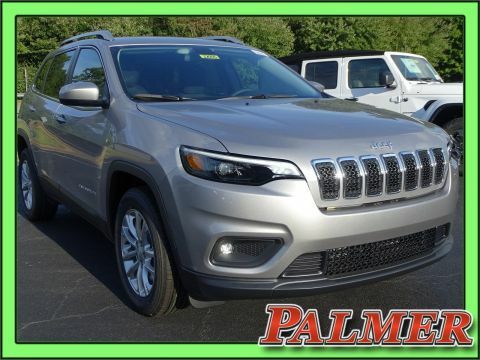 Make sure to come visit us at 11460 Alpharetta Hwy to see our vehicles and take one for a test drive.Palmer Dodge Chrysler Jeep Ram serves the Lawrenceville, Marietta, Cummings and Alpharetta area.